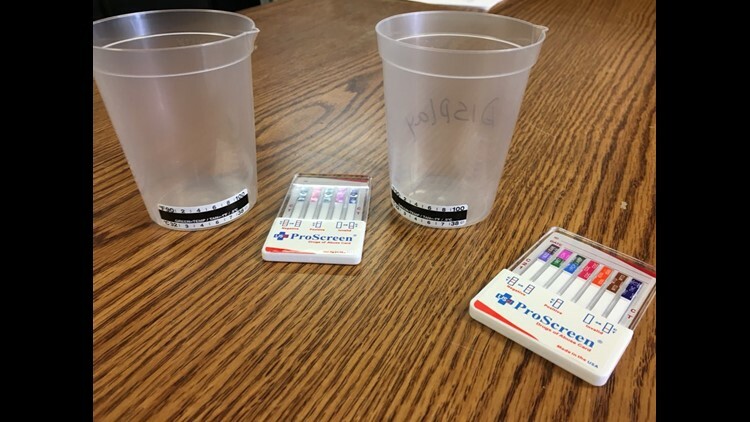 This fall, Fort Morgan High School will start drug testing its athletes and students involved in extracurricular activities. FORT MORGAN - While students are counting down the days to summer, administrators at Fort Morgan High School are already looking to the next school year. This fall, the school will implement mandatory drug testing for athletes and students involved in extracurricular activities. Fort Morgan High School Principal Kyle Bules was one of the people behind the idea. "I don't think it makes a lot of sense to stick our heads in the sand and not address the issue,” he said. "There are drugs here, I do know that. Like I said, I'm not willing to sit back and watch it happen." This has been in the works for the past two years, with teachers and coaches holding open meetings to allow parents and students to air any concerns. “We were going to implement it last year and just didn't feel that we had overturned every stone and asked all the right questions in order to do it last year but we're ready to move forward this year," Bules said. Here's how it works: 20 students per week will be randomly selected. That list of students will be sent to the school and administrators will pull them out to get tested. Results will be available within minutes. 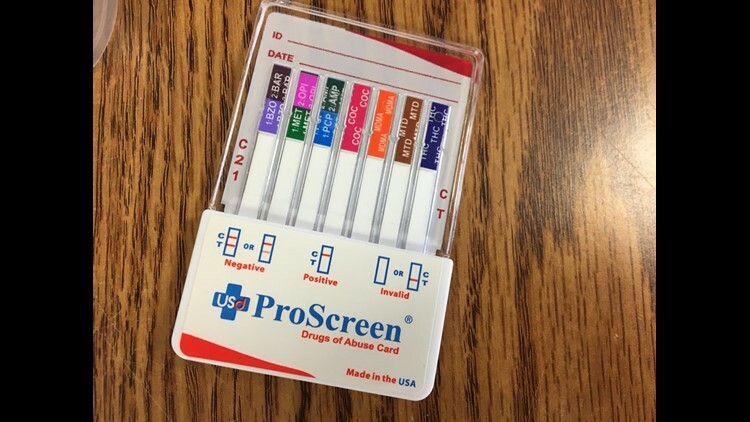 "This would be our third school district that we're doing it with,” said Charles Marting with Colorado Mobile Drug Testing. "This has been going on for quite a while within the school districts and throughout the state." Marting’s company will be issuing the test. They already do it for schools in Holyoke, Brush and Weldona. If a student does test positive, Marting says the results will be sent to a lab for further analysis by a medical review doctor. If that result comes back positive, the student will be suspended and will have to undergo in-school drug counseling. They will not be kicked off a team or out of a club. "None of this is reporting to the police, it's not a criminal issue that we're looking at,” Marting said. “It's not for a criminal case or anything like that or to build a case against a kid. That's not the purpose in this. Sometimes we miss those subtle clues and this is just another tool for them to have to help them identify that." Parents must sign a consent form before testing. If they don't, their student cannot partake in any extracurricular activities. "I just think we need some accountability in our young people and what a great way to hold people's feet to the fire,” Debra Marsh, whose granddaughter goes to the school, said. "Parents want to know if they put their kid in a program, extracurricular or sports, they want to know that the environment is drug-free with the classmates and all." "I guess some people were scared because some people know they probably won't pass,” Carolanne Bellis said. “But most people it doesn't matter to them." The 16-year-old is in the art club at the school. She says she supports drug testing. "I think it's good because a lot of kids in this town, they're caught up in those kinds of things,” Bellis said. “So, it's good that they know if they're going to do that, there's consequences of doing them and not being able to do stuff in school. They're not supposed to be doing drugs in the first place." It's the same thought Bules has. "We have to start somewhere and this is where we start and if we can get a push to where kids are saying 'no, let's not use drugs, that's not who we are, that's not what Fort Morgan is, that's not how we run our programs" then that could be the culture shift that we need,'” he said. To pay for the testing, the school will add an additional $5 to the student activity fee.